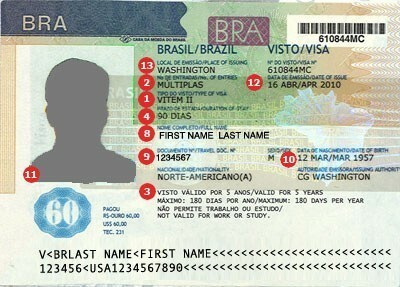 See the requirements for travel to Brazil and start your visa application. 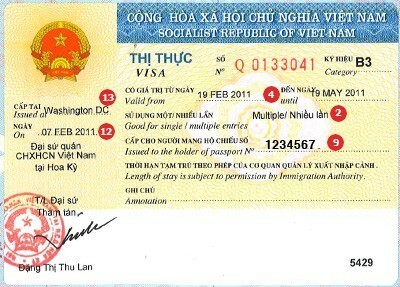 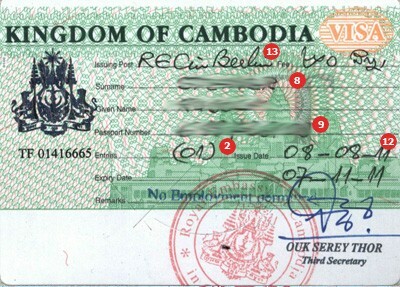 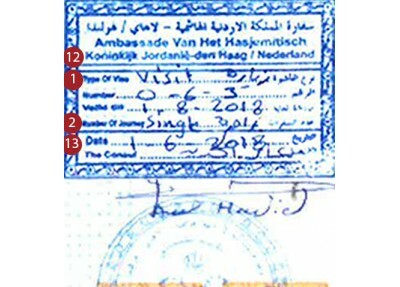 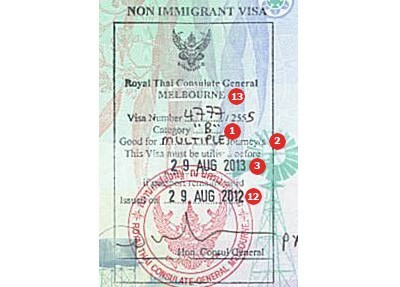 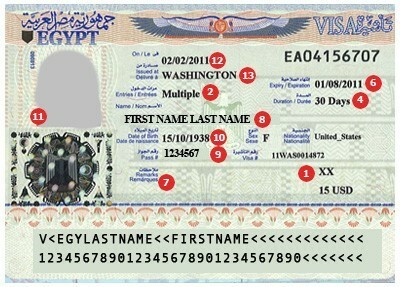 See the requirements for travel to Cambodia and start your visa application. 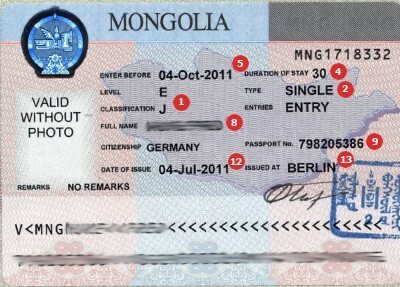 See the requirements for travel to Mongolia and start your visa application. 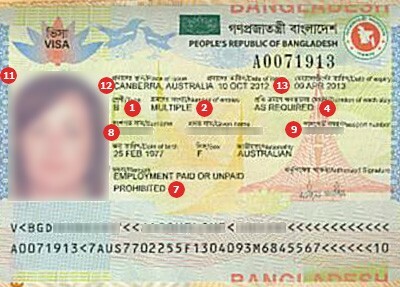 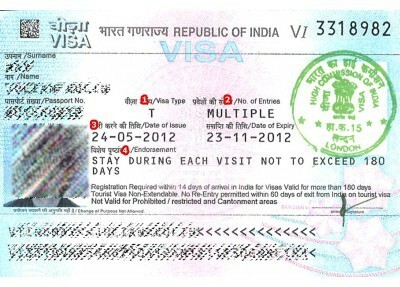 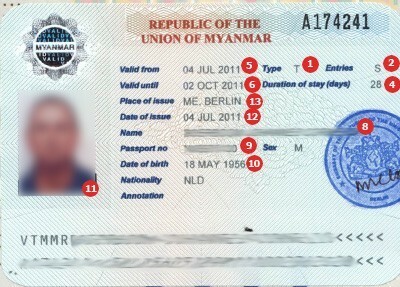 See the requirements for travel to Myanmar and start your visa application. 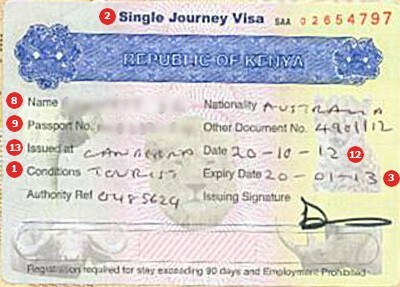 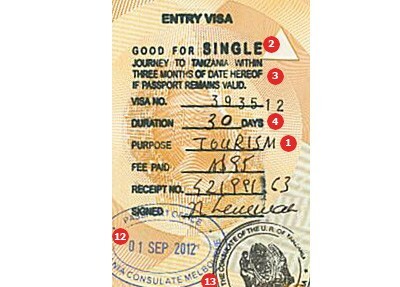 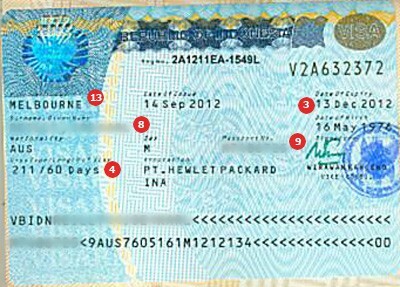 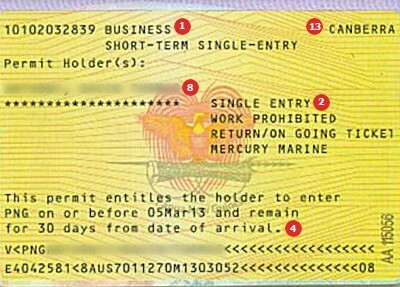 See the requirements for travel to Papua New Guinea and start your visa application. 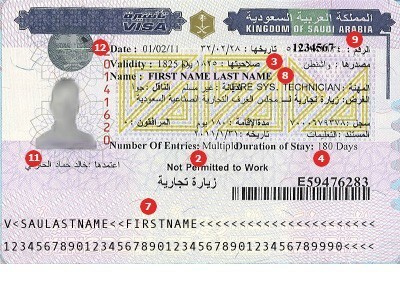 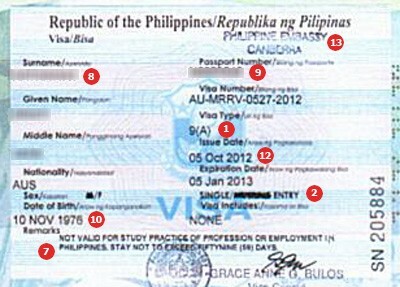 See the requirements for travel to Philippines and start your visa application. 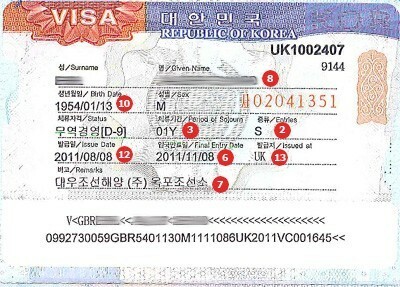 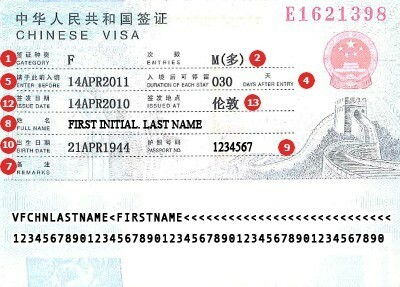 See the requirements for travel to South-Korea and start your visa application. 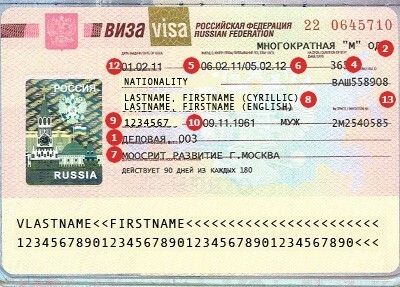 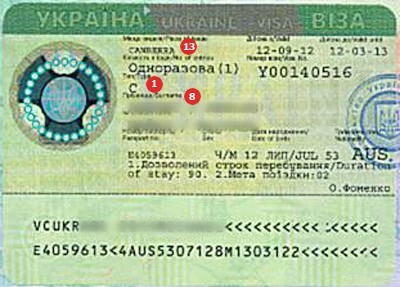 See the requirements for travel to Ukraine and start your visa application.